This ultra-slim 25mm quad tray (left hand) is both highly functional and attractive. 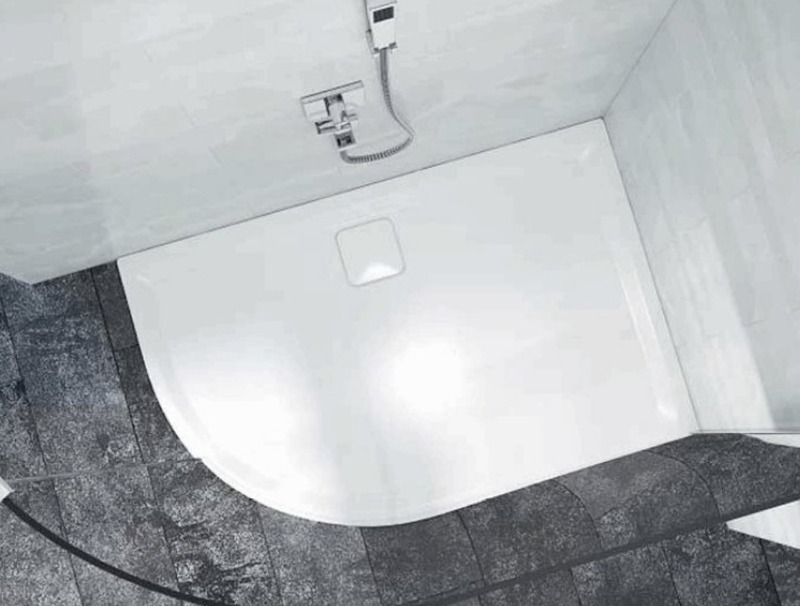 With easy installation, the Level 25 Shower Tray provides all the benefits of a traditional wet room, at a much lower price. Size: 1200 x 900mm.